BOLIVAR, Mo. 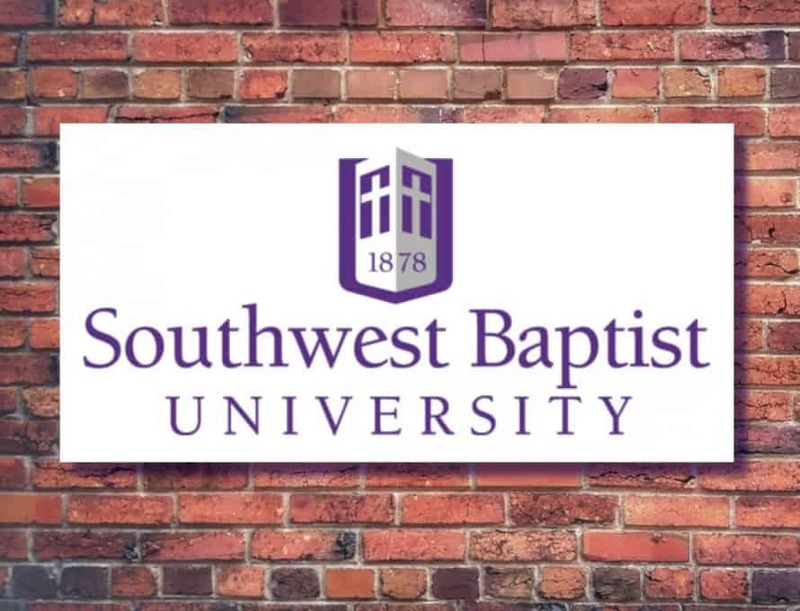 (SBU) — Dr. David Dockery, chair of Southwest Baptist University’s Peer Assessment Committee to discuss faith, learning and orthodoxy at the university, has appointed five additional committee members. Dr. David Dockery, committee chair, is president of Trinity International University in Chicago and previously served as president of Union University in Jackson, Tenn., for almost two decades. He is a respected leader in Southern Baptist higher education. Dr. Ken Hemphill is director of North Greenville University’s Center for Church Planting and Revitalization. He was president of Southwestern Baptist Theological Seminary from 1994-2003 and national strategist from 2003-2011 for the Southern Baptist Convention’s Empowering Kingdom Growth emphasis. Dr. Barbara McMillin is president and board chair of the International Association of Baptist Colleges and Universities and president of Blue Mountain College in Mississippi. Joe Crider is a professor of church music and worship and director of the Institute for Biblical Worship at The Southern Baptist Theological Seminary. He has served as minister of music at various Southern Baptist churches and was on the music faculty at SBU from 1993-1996. Rev. 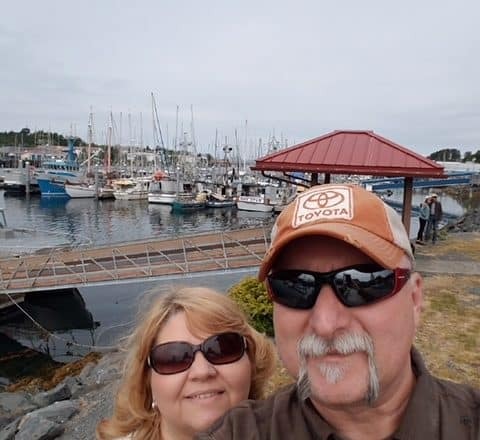 Tim Howe is pastor of teaching and discipleship at Heritage Baptist Church, Lebanon, Mo., and a 2013 SBU graduate. Camden Pulliam is a 2010 SBU graduate who is now serving as director of admissions at Midwestern Baptist Theological Seminary. He was a resident director at SBU from June-December 2013. The committee’s work will include at least one visit to campus prior to spring break and one visit prior to spring graduation. The committee plans to meet with administration, faculty leadership and trustee leadership to help determine the scope of their efforts. SBU President Dr. Eric A. Turner launched a strategic planning process during the Fall 2018 semester with plans to initiate conversations specifically about faith, learning and orthodoxy during the Fall 2019 semester. However, the timeline was moved forward after determining that this particular conversation needed to happen sooner.